Imagine knowing exactly what you want to do with your life, how to get there and where to begin. Imagine transforming your thoughts, habits, and circumstances to create lasting change and a deeper connection to what your heart longs for. Imagine feeling clear, confident and in control—instead of not enough. 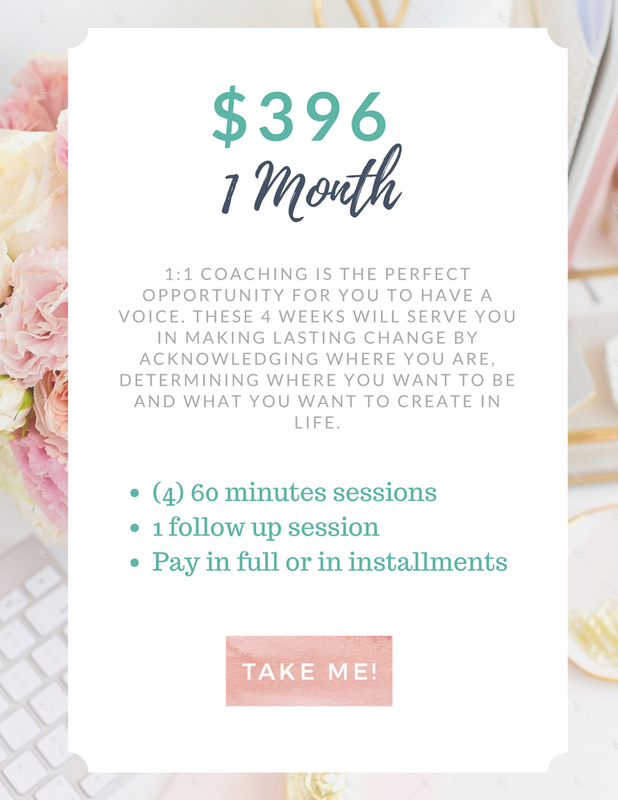 With my 1:1 Up Close and Personal Coaching, you’ll get the tools and support you need to drop the old patterns and beliefs holding you back, and create new goals and a crystal-clear action plan to meet them, whether it’s a new opportunity, relationship or lifestyle you’re after. You’ll discover who you really are and how to live a fulfilling life where you’re honoring the natural rhythm and flow of your soul’s journey, while balancing the needs of work, family and everything else. Over a series of coaching conversations, we’ll hone in on what you desire most deeply, and what’s driving it. Together we’ll explore what’s been working for you in getting closer to your goal, and what’s keeping you stuck. Perhaps you’ve been in the same dead-end relationship or job for years, too scared to speak up or leave. Or you feel overwhelmed by work deadlines or family demands—tired of looking after everyone but your own exhausted self. Maybe there’s a secret you’re hiding or you feel like you’re living in two different worlds. You’ve definitely been behaving in ways that aren’t working. In my 1:1 Up Close and Personal Coaching, you’ll get the strategies and perspective to make smart decisions and create change. The energizing, fulfilling, lasting kind you’ve been craving. A safe and supported space, where you’re always seen and held at your highest. A structured action plan to keep you on-track. An understanding of the story you’ve been telling yourself about why things are the way they are—and how to drop it so you can start to change. The ability to make choices that move you closer to your goals (not away from them). Success in honoring and loving the real you, as you discover the gift you are. Meet your fears head-on, release them and create a real course of action that electrifies you with excitement. Want to schedule a conversation to learn more? Click here to request an appointment with me and we'll explore what's possible for you. Ready to discover Her Essence? The woman you were born to be. Once you click on "Take Me" you will be taken to my booking calendar to set up your FREE discovery call. 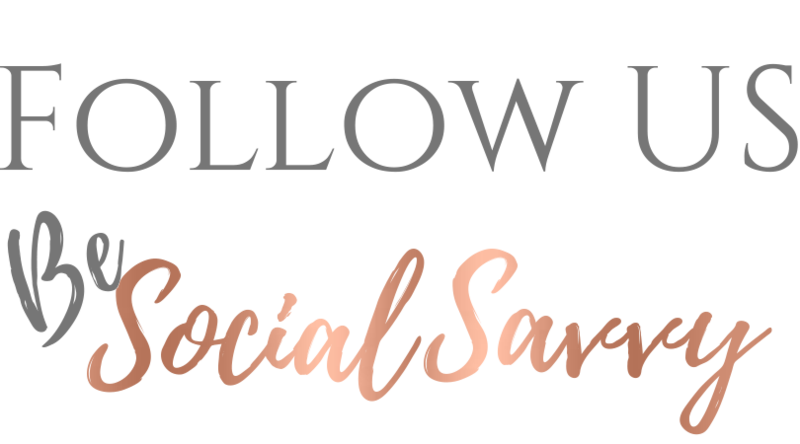 I’d love to share valuable tips, tools and updates with you.